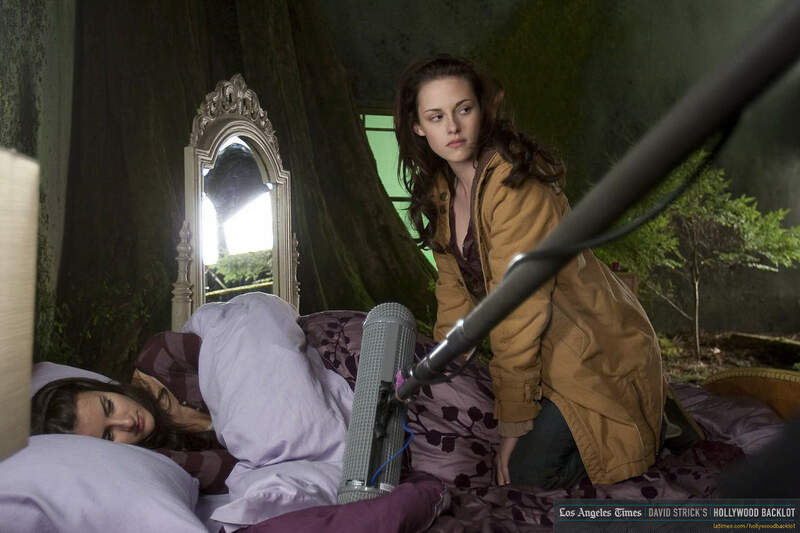 New Moon behind the scenes HQ foto-foto. . HD Wallpaper and background images in the Siri-siri Twilight club tagged: twilight new moon behind the scenes twilight saga jacob black edward cullen bella swan new moon movie.